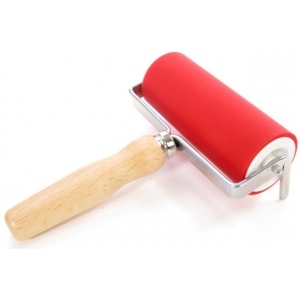 * These high quality ink rollers are designed to meet most needs of any artist. 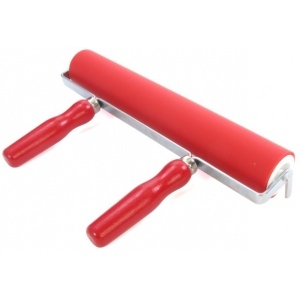 * At an affordable price, these rollers offer strong, lightweight construction made from a nickel plated rod and is suitable for professional use, as well as in schools and colleges. * Fitted with a beechwood handle, the aluminum core rotates through plastic bearings and reliably produces a consistent quality finish. 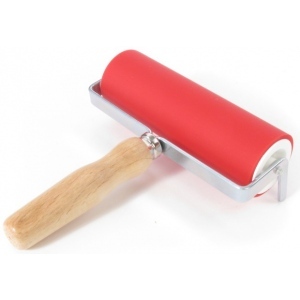 * Stand the roller on its legs to keep the roller free from the workspace. 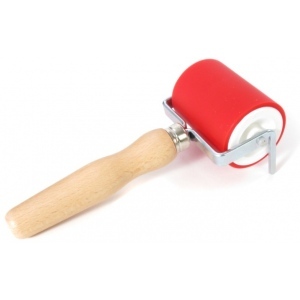 * Each roller has a diameter of 2" and a rubber thickness of 0.2".